Whether you’re moving out, moving on, moving upwards or sizing down, make sure you’re moving forward. There are several advantages of buying a new-build home that an older property simply doesn’t offer. Not only can new-build homes offer sensible financial benefits, they are often a much better match for modern day lifestyles. 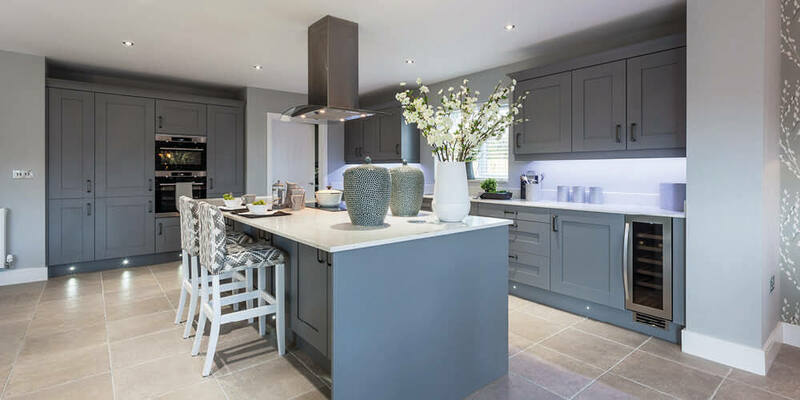 Read below for more information on why you should buy new with Duchy Homes. 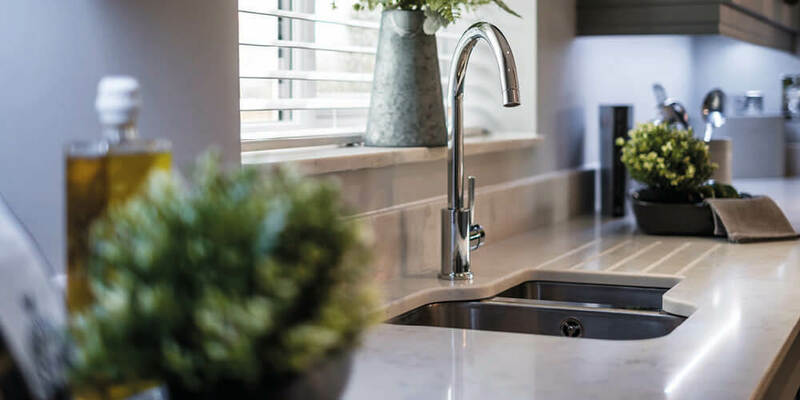 We build homes of which you can be proud, and when only the best is good enough we make sure they’re filled with high-quality materials, fixtures and fittings - inside and out. From kitchen appliances and bathroom fittings to ventilation systems and doors, we select trusted products and leading brands. Whilst owners of older properties may be boasting about its recent renovation, it is unlikely to have had a full re-fit with the best products, especially if they were thinking of moving! Often with older properties there can be lots of hidden problems and costs that emerge after you’ve moved in. With a new-build, you can be certain that everything is brand new, guaranteed, and built to stringent quality regulations. 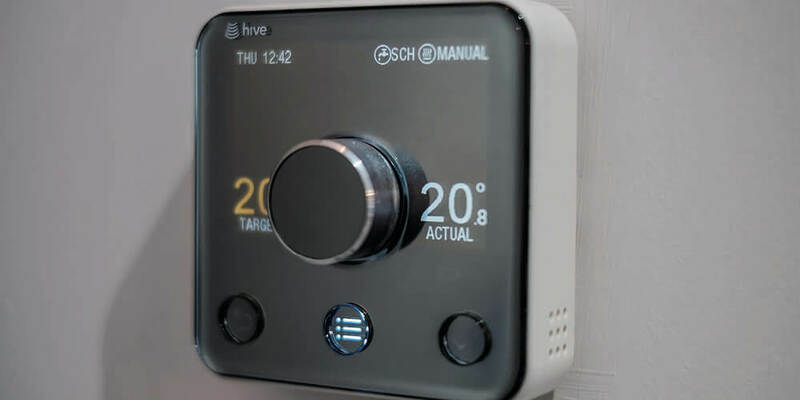 Not only does this mean you can enjoy the knowledge that you’re the first to use the home, it also means there is no wear and tear so you won’t need to expect any immediate maintenance. Spend less time and money on repairs, renovations and DIY, and instead simply enjoy your new space. We install brand new, energy-efficient appliances and lighting as standard, using LED and low-energy bulbs. 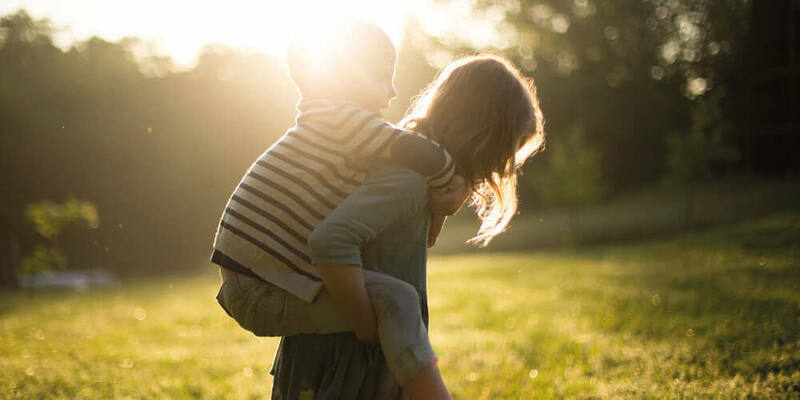 Plus, with our high-performance heating systems, windows and cavity wall insulation, you could benefit from a warmer home with lower running costs. 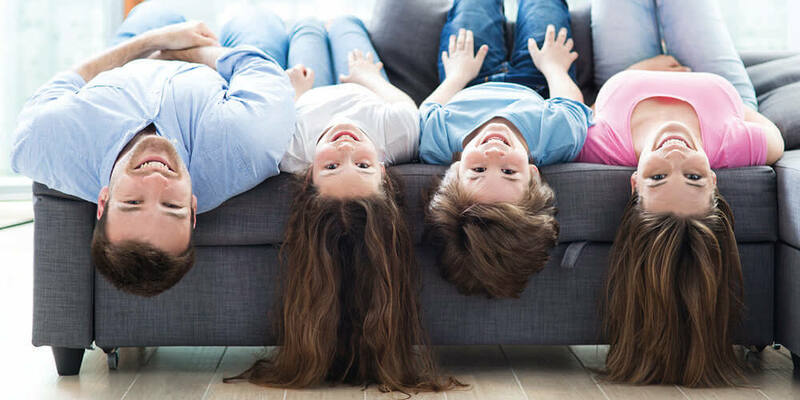 Research from the NHBC Foundation has shown that living in today’s new homes could result in savings of around 55% on gas and electricity spending. 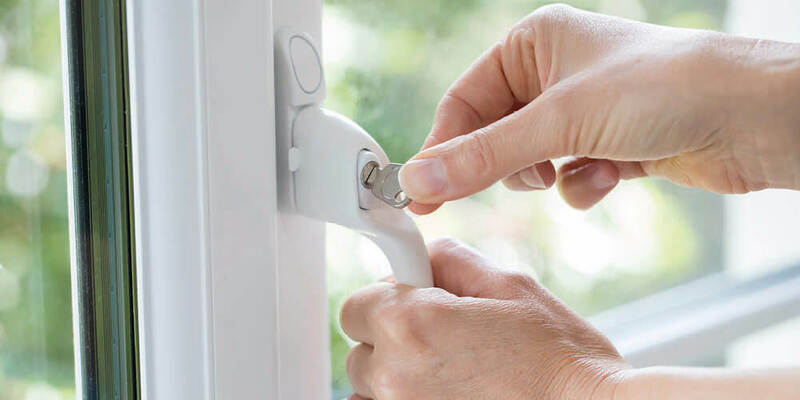 All our homes come with high-security features, including sophisticated alarm systems and modern locks on windows and doors. We take fire safety very seriously too - that’s why we fit fire doors as standard in all our homes. 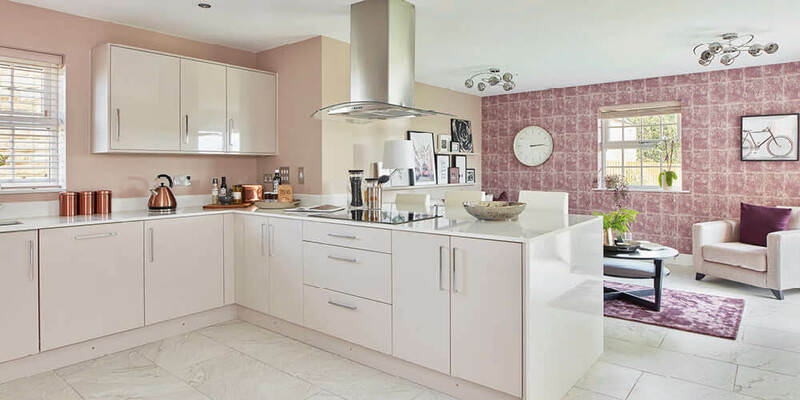 We offer a wide range of kitchen styles, tile colours and flooring choices, plus you can select your preferred house type and plot position. Once you’ve moved in, your new home is a blank canvas to decorate exactly as you choose and in your own time, without having to ‘put up’ with someone else’s idea of style! 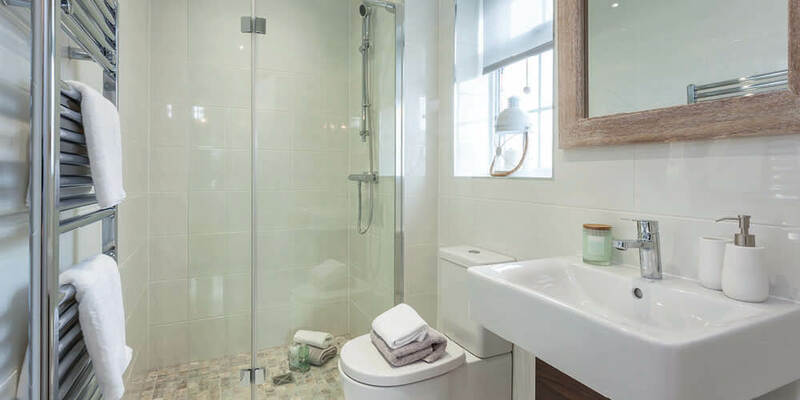 With more focus on family rooms, entertaining and a versatile living space, we have designed our homes to fit the needs of modern living, incorporating large open-plan areas, multiple bathrooms and en-suites, as well as several TV and data sockets. With a Duchy home it always feels exclusive, with ample house sizes and generous gardens too. With an older property there is usually a long and complicated chain to endure, but with a new-build there is no-one above you so the process can be so much simpler! Plus, with the help of our Part-Exchange, Move-Assist or Help-to-Buy services, there is lots of support for a quick and easy move.